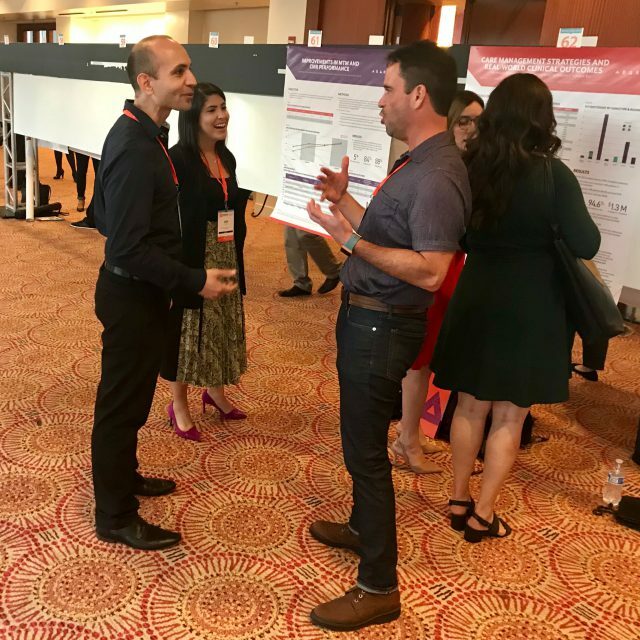 In November, Abarca exhibited two posters at the 2018 Forward Research & Innovation Summit in San Juan. The presentations detailed some of Abarca’s most impactful patient initiatives, including their award-winning medication therapy management (MTM) program. 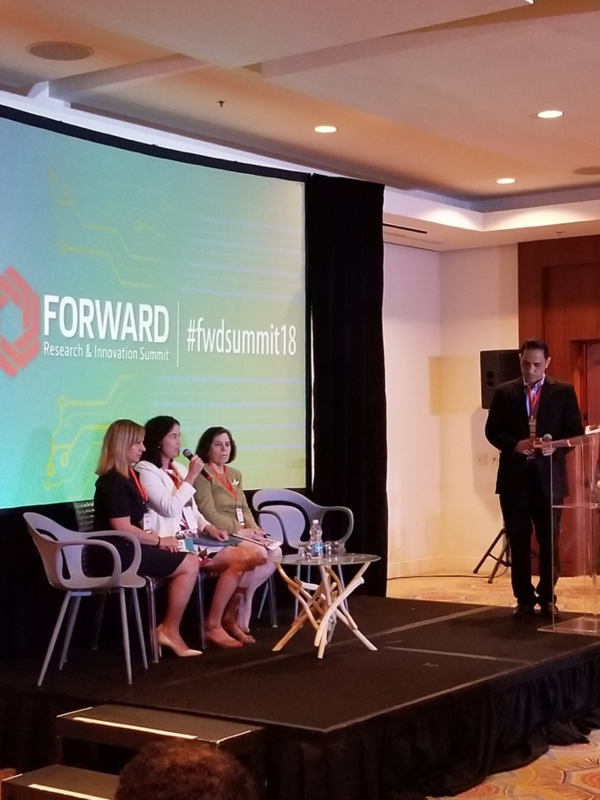 The speakers at Forward shared insight about advancements in sectors like life science, medical devices, aerospace, and technology. 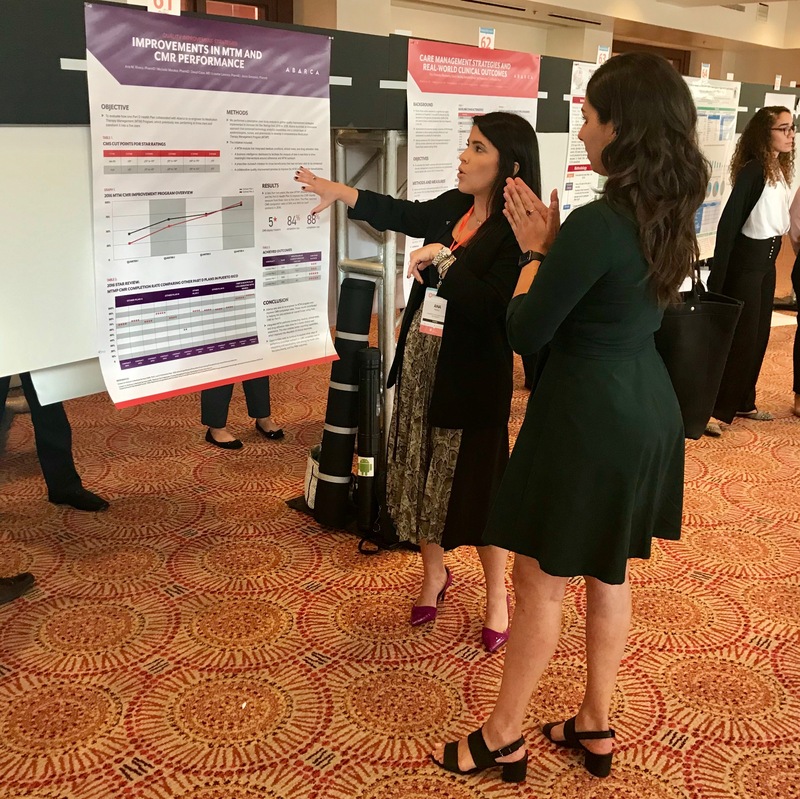 David Capó, Clinical Epidemiologist, and Ana Rivera, Senior Clinical Client Advisor, presented Abarca’s hepatitis-c care management program, and engaged with attendees about innovative approaches to pharmacy benefit management. 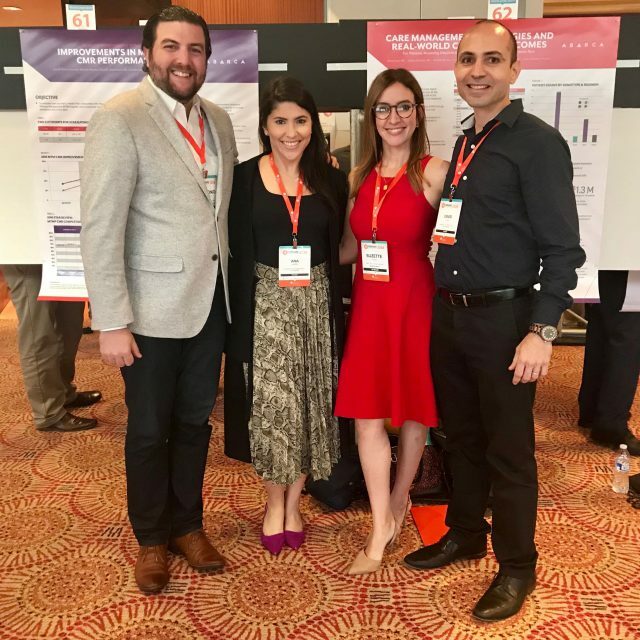 The presentations included business intelligence and analytics gathered with the help of Darwin, Abarca’s smarter PBM platform.